Hey Guys! (Private Studio for Couple / Friends) Are you looking for your own privacy and comfort without sharing your home with anyone else? Our Studios are the perfect option for you then! They are brand new building, located in Dulwich Hill. Great location! Only 50m away from the bus stop, 12 minutes walking from the train station (Stanmore). You will take 30 minutes by bus or 12 minutes by train to get in the city!! The nearest supermarket is just 200m walking distance! Fully furnished, smart TV, built-in wardrobes, private bathroom, lift, common area and laundry facilities! 2 people maximum per Studio. Available NOW – TWIN ROOM and COUPLE ROOM: Studios from $372 per week! Options of $372 per week and $399 per week available :) Key Deposit - $1500 (refundable upon check-out). Check-out cleaning fee - $80 (not refundable). Internet in the common area and ALL BILLS INCLUDED!! Send me a message to schedule your inspection! Looking forward to hear from you! Lovely studio for rent, fully furnished. Moore Street / Edward Street. Available April 27th, or sooner. Looking for a tenant min 2 months. Utilities are $15 pw. 3 awesome flatmates live in the adjoining house on property. Studio comes with kitchen, stove, small refrigerator, toilet/shower. Location is great, mid point between junction and beach, walking distance to everything. Shared facilities include laundry, washer/dryer, storage space. Message me if you would like to come by and take a look! The apartment is close to Taylor Square and Oxford St (300m), Central Station (15 min walk), there's a supermarket (across the road) and plenty of restaurants in the area. It is located in a security building, and is good for couples, solo adventurers, and business travelers. NOW AVAILABLE Fed up sharing Want your own space. This is the place for you Self contained PRIVATE garden studio / granny flat with own access separate from main home.. Full kitchen fully equipped.. Just bring your suitcase. Ideal for 1 QUIET person only. 7 minutes from 391/392 bus to City ,Railway station. 10 minutes walk to Eastgardens. Easy assess to university. Retired couple live in main house SO NO PARTY PEOPLE! Can smoke outside. .Use of washing machine.NEW SMART TV,NEW FRIDGE,iron,new micro convection oven Large single bed with sheets etc. Towels if required. OUTSIDE BATHROOM with shower,toilet just short walk 8 meters from studio.. 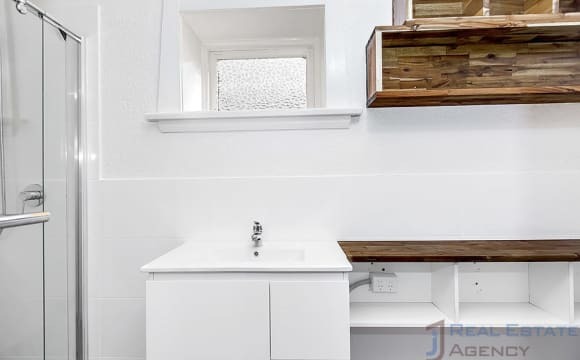 Your own spacious studio apartment right by Coogee beach (literally a 1 minute walk away) comes with all the furniture/utility's you see plus a little plug in oven, washing machine is in a seperate little room next door, there is also a drive way if you have a car, all bills included! Wi-fi and Foxtel TV. Available now to move in. 1 month bond + 1 months rent up front. Message me for viewings or questions. Nearly NEW Studio Room! HAS ALL YOU NEED. DON’T NEED TO SHARE. This charming, full furnished studio room is located in a quiet street. It is suitable for single. AVAILABLE ON 5 MAY 2019! It has maintained all living requirements, including •	Brand new converter Air Conditioner •	Double sized bed with gas lift wooden storage base •	Wardrobe and study desk •	Kitchen with cook wares, professional induction cooker, rang hood, fridge and microwave etc. •	Bathroom with washing machine, mirror cabinet and storage shelves etc. Conveniently located in all amenities, just cross the road is Woolworths Supermarket, restaurants, park, post office and bus stops. 2 shopping centres are not far from this location. Bus 391(pass UNSW) go to Central Station. 307 &amp; 392 go to city. Rent is included bills and unlimited internet. But the electricity for air conditioner is not included in the bill as it is an optional use. If you have interest for inspection, please send me your message via my mobile no. for appointment. No agency. Thanks. 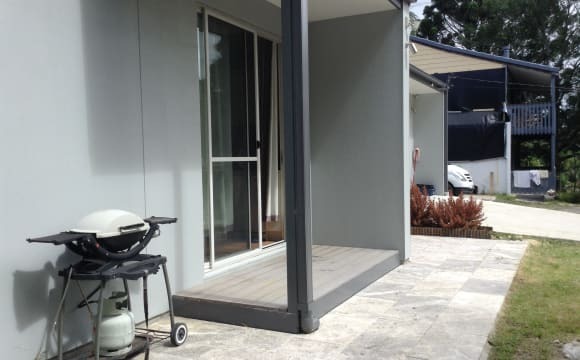 Self continued unit - Bill included - Short term - $450 per week - can be twin share. - Set in the most ideal spot only two blocks from the sand, just 4 minutes walking. The studio is located on the quiet and leafy Ormond st. Features: - bedroom - small lounge - kitchenette - own bathroom - smart tv with google chromecast - washing machine and dryer - full furnished You also have your own backyard for pets if needed and own private entrance to the studio. Available for 2 weeks from 12/05/2019 to 25/05/2019. Don’t miss out! Located right in mins walking distance to Carlingford court and bus stop, this studio semi boasts your own spacious dinning and living hall, beautiful district view, recently painted. 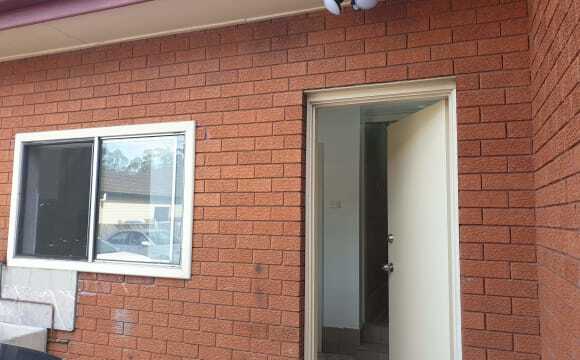 – Fridge and washing machine included – Newly installed Timber floor boards throughout – One bed room with huge wall cabinet – Your have your own private entry, toilet and bathroom - Rent $280 per week for single and$340 for couple. Electricity and water bills included in rent. 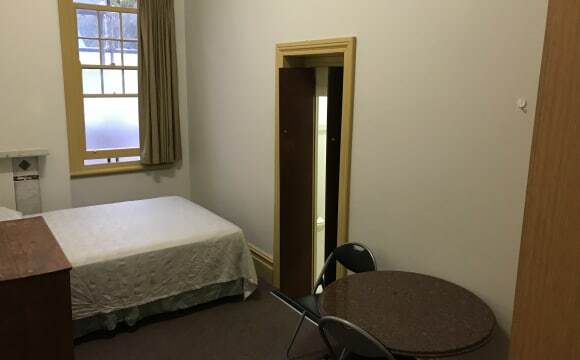 BONDI: DOUBLE BED STUDIO SUITE (bills included - 3 months min). Ideally located, a short 10-15 minute walk from Bondi Junction Train/Bus interchange, Westfield Shopping, and Bronte/Bondi Beach. Features include: * Double studio suite. * Includes Mini-kitchenette and Private Bathroom * Fully Furnished with Double bed (new linen included), wardrobe, marble table, chairs etc * On the first floor with garden views and ocean glimpses. * All Bills included, so it’s all set up so you can move straight in. * Flexible terms with a minimum 3 months stay, then only 2 week’s notice of departure. * Laundry ($3 Coin-Operated Washers Dryers and Clothes Line) available on site. * Common areas also include Outdoor Garden, Lounge Room and 2 Self-Cater Kitchens. * Very clean and quiet place. * Security building. * 3 major bus stops nearby. * Suits a couple * Optional extras from $5pw each can include ADSL2+WiFi internet, Bar Fridge, Microwave. * Zarita is a family run Boutique Hotel that provides excellent clean and secure accommodation in a freshly renovated Federation Mansion with buses, trains, shops, beaches and parks at your doorstep. Contact Peter for further information and an appointment to inspect. Peter.. I am seeking a friendly, single, working person or a student ( non smoker ) to rent this self contained combined bed, kitchen studio, bathroom, television, air-conditioning, walddrobe, free unlimited wi-fi, own laundry. (All Bills Included) "Private entrance". 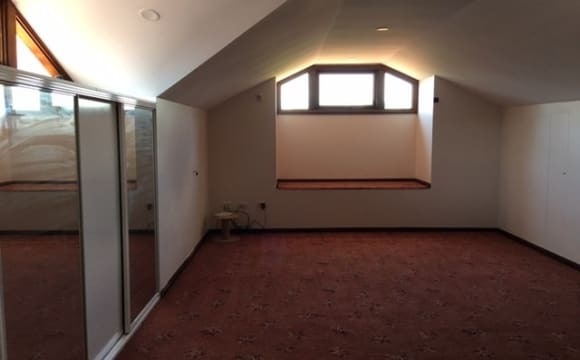 This room is standing at the back of our house with some view and plenty back yard to share with a small family, 7 minutes walk to shops and 5 minutes walk to Vikings Sport Club. - international students are welcome.